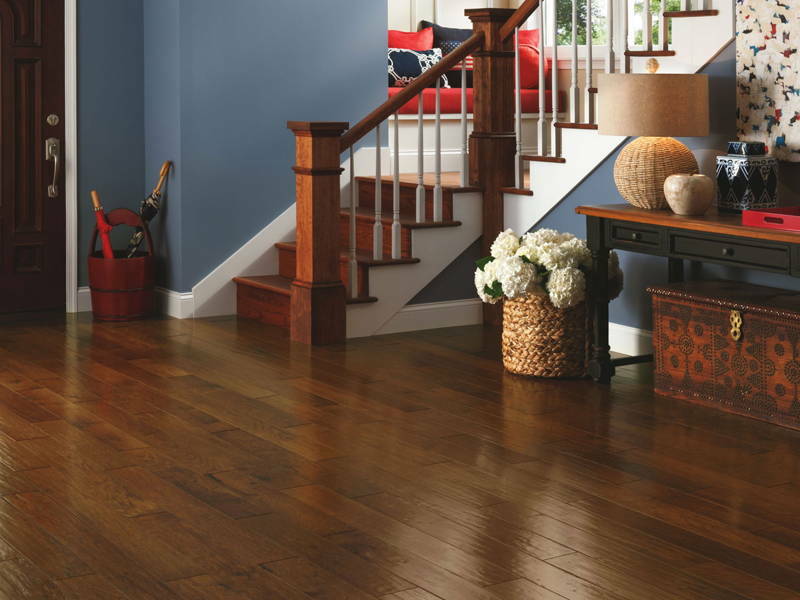 Learn the difference between the 3 most popular types of flooring with wood or wood-like finishing. We’ve all heard about these floor types but let’s be honest – if you’re not a contractor, interior designer, or builder; you’re likely to be unsure of the REAL differences. 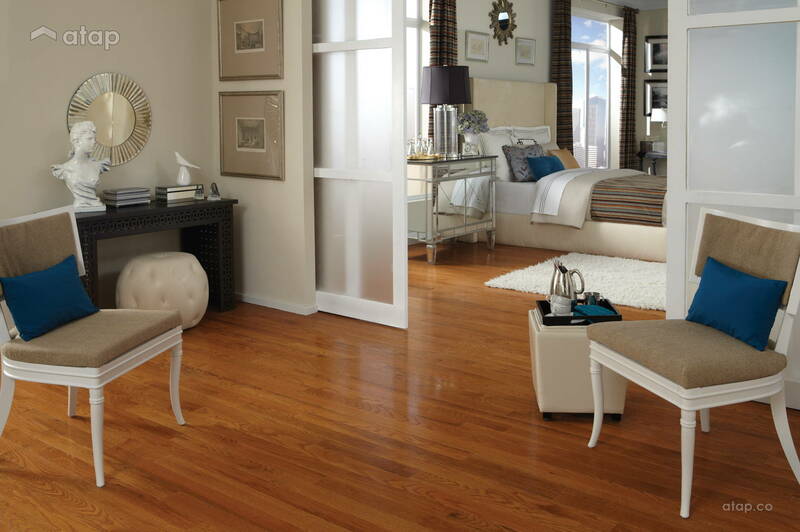 If you’re going for an elegant, timeless look, then hardwood is your best friend. 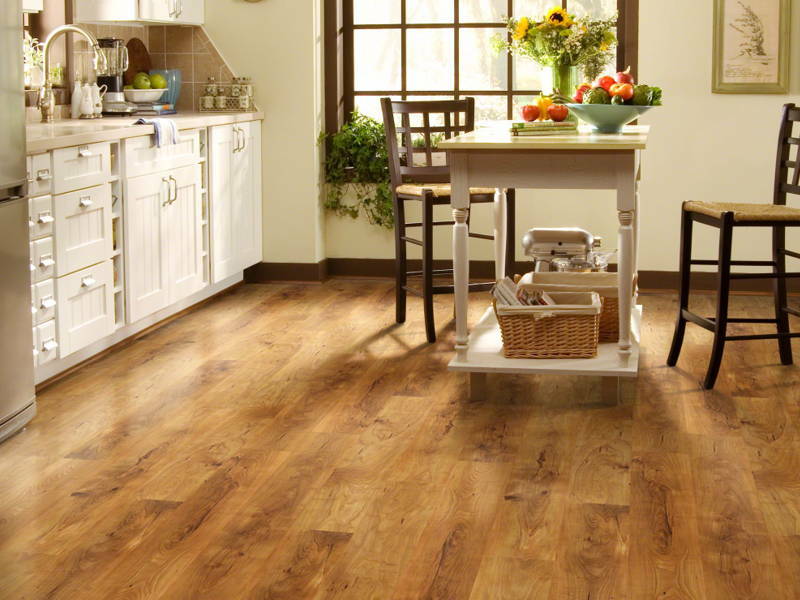 Laminate floorings come in lighter shades, unlike the other 2 flooring types. 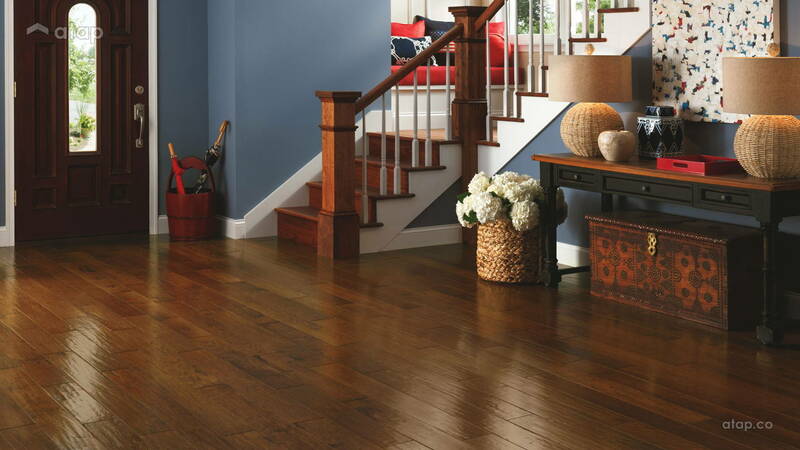 But engineered wood might be your choice, since its wooden appearance is more realistic than laminate floors, and less fussy than hardwood floors. 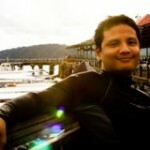 So, after all that talk, what’s the diff? Feel free to save this image in your phone, it might come in handy at the hardware store or for settling an argument with your partner.